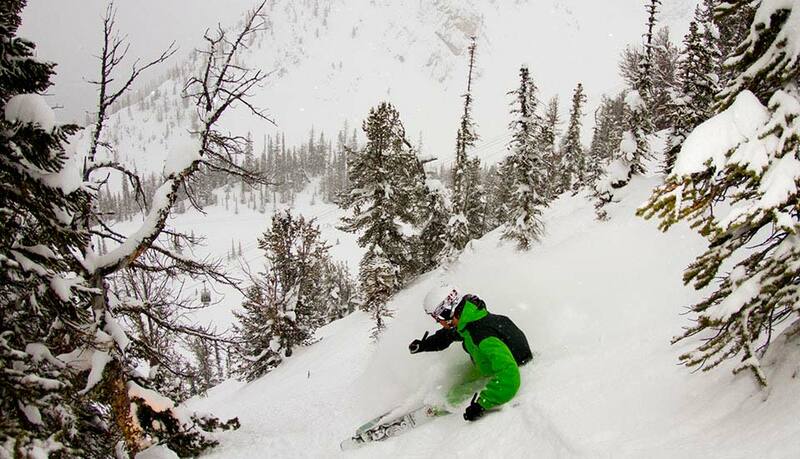 Kicking Horse is known as the “Champagne Powder Capital of Canada”. Each year at Kicking Horse they are lucky enough to receive on average more than 7 meters (23 feet) of some of the lightest, driest and deepest powder snow on the planet. The majestic mountains that surround Kicking Horse, and the phenomenal snow pack, are the reasons why the area has such historic mountain culture. It’s also why the resort is surrounded by the highest concentration of beautiful back-country lodges, off piste skiing, and mechanized ski operations (both cat and heli) in all of Canada. 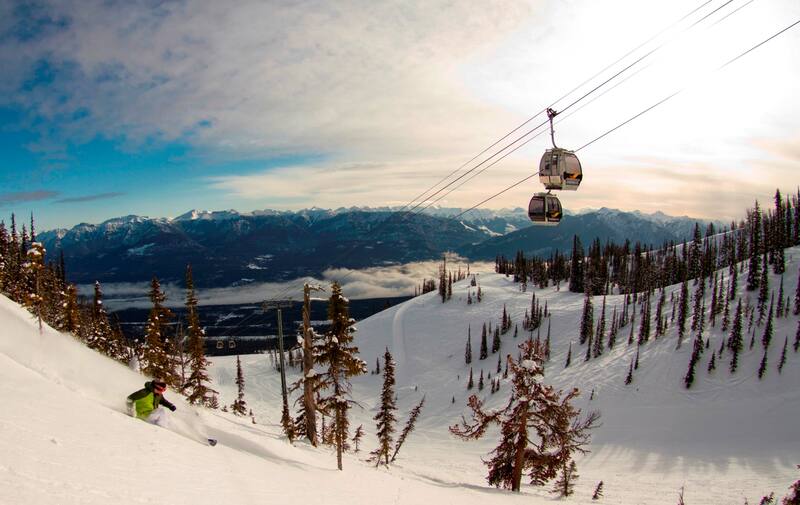 The resort of Kicking Horse is fairly small, so to get around you can just walk or ski about. There is so much to do in Kicking Horse. When you are there why not try heli-skiing, white water rafting, tubing, or roast marshmallows among good company at the fire pit, or enjoy a fascinating trip to the Wolf Centre. There is also a skating rink, local bars and great restaurants within the resort. Most international visitors fly into Calgary and either drive to the resort or catch a shuttle bus. The shuttles are available from the city and airport of Calgary. Travel time approx. 2.5-3hrs.